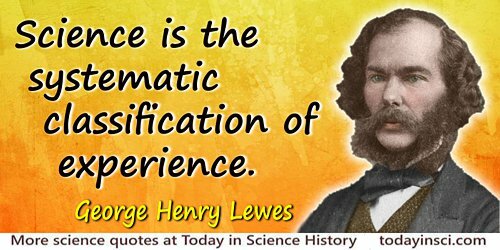 These pages include science quotes from archaeologists, biologists, chemists, geologists, inventors and inventions, mathematicians, physicists plus pioneers in medicine, science events and technology. This index gives quotes listed under category headings. When a quote is made ABOUT a scientist, that will be included on the named person's page, in the Scientist Names Index. If there are no quotes BY a named person, there may be no corresponding Scientist Name page, and then the person's name is instead indexed to a category page, below. Some quotations are funny, or pithy, together with longer ones that record the words of a scientist about their own discoveries or outlook.